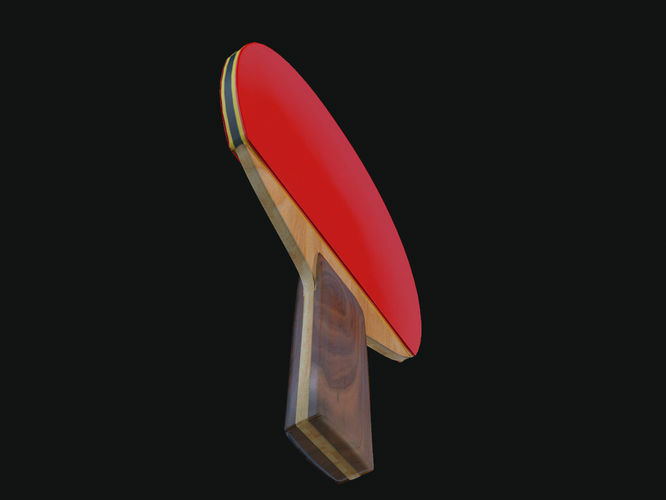 Game resolution Pingpong paddle model. Vray material included. Specular And an additional ID texture to make texture changes easier to handle.